A day spent exploring the intricacies of legendary Egyptian architecture of the Pyramids, is a day well-spent indeed. When you say pyramids, generally only the Great Pyramids of Giza come to your mind. 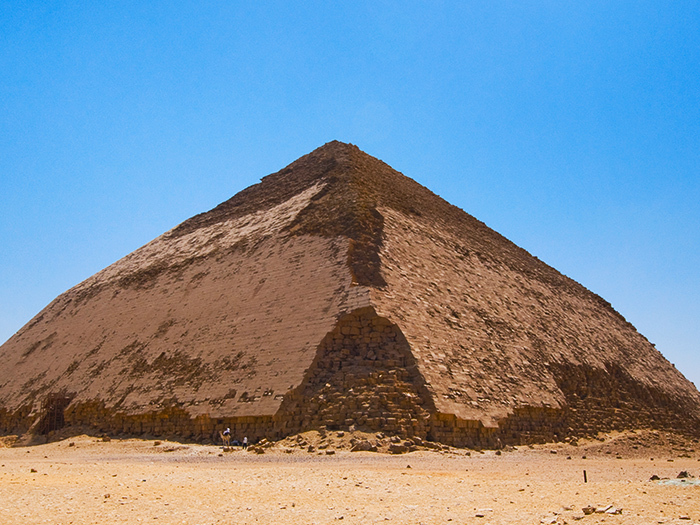 However, there is a rich architectural history behind these Great Pyramids of Giza that lie at Dahshur. This tour will take you to visit the Pyramids of Giza and Dahshur, both of which evoke in us a great part of Ancient Egypt. 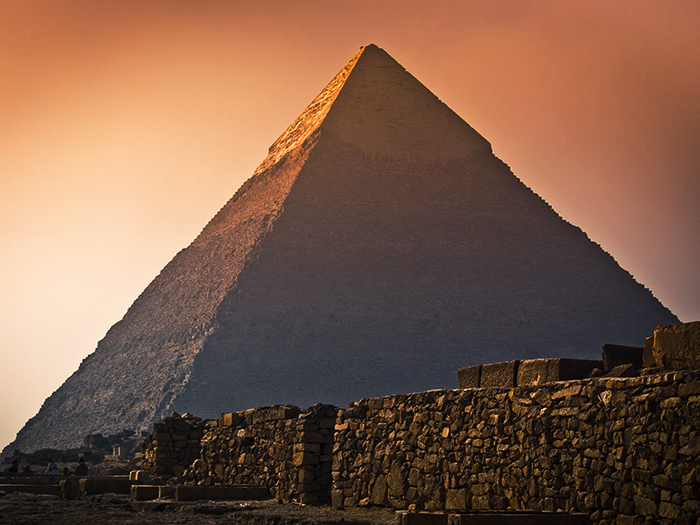 The most famous and tallest man-made structures in this World, lying at the Plateau of Giza, that have survived thousands of years are worth a visit. 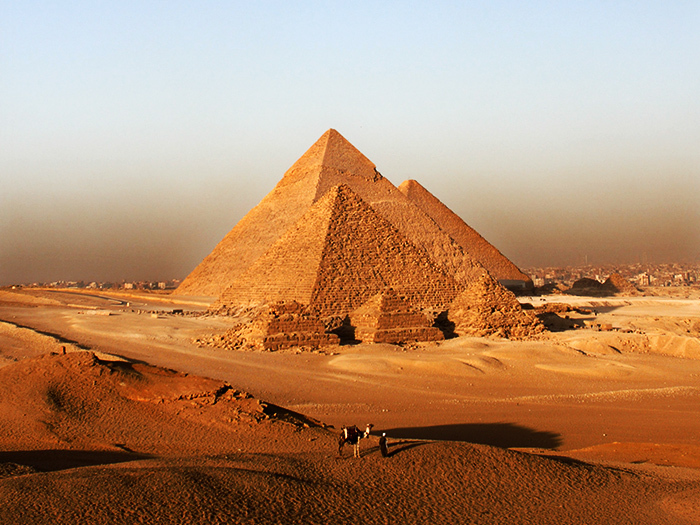 On the tour, you will get to visit the three Great Pyramids, known as Pyramid of Cheops, Chephren and Mykerinos, in their remarkably well preserved form on the Giza Plateau. Along the way, you can visit the infamous Valley temple where the mummification of the Kings was observed. During the tour, we will also take you to the great Sphinx of ancient Egypt that dates back to Khafre’s time and symbolically represents him with a human head and the body of a lion in the form of a gigantic statue is an additional local attraction that boasts a must-visit. Rome wasn’t built in a day, and as it turns out, neither were pyramids. The Great Pyramids of Giza are the sole survivor of the Seven Wonders of the World today and one of the most popular tourist attractions. However, Pyramids of Dahshur hold a significant place in the Egyptian history because they show us how the construction of pyramids evolved from the stepped pyramids to straight-edged triangular pyramids. After visiting the Pyramids of Giza, we will take you to the village of Dahshur, located about 40 km south of Cairo, that marks the pyramid field of some of the oldest and largest pyramids built by 4th Dynasty King Snefru. King Snefru, father of Khufu, chose the area of Dahshur to build his royal tomb. He pioneered in making the biggest pyramid at Giza when he constructed the Red (North) Pyramid, named after the color of the limestone it was built with. Interestingly, his second pyramid, known today as the ‘Bent Pyramid’, was an architectural mistake that gave the pyramid its odd shape, because approximately one-third of the way up, the angle of its sides abruptly changes. This architectural mistake, that has survived the battle of centuries and has been preserved remarkably well, is worth a visit. During your tour, you will get to witness the immensity and the perfection in imperfection of these primitive pyramid structures standing at Dahshu. Located about 30 km south of Cairo, Saqqara is one section of the great Memphis necropolis that is one of the richest archaeological sites today. It was a famous site for burials of many 1st and 2nd Dynasty Kings. 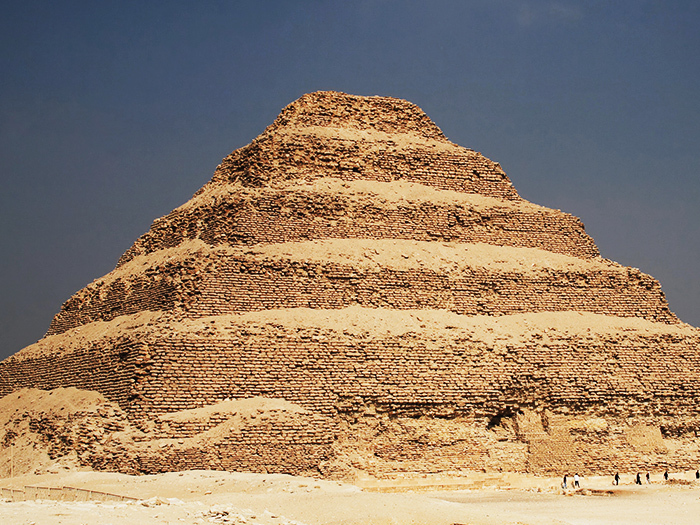 Sakkara is one of those underrated tourist sites that shine less brightly in front of the Great Pyramids of Giza. However, you will see that it is the pyramids at Sakkara that personify the famous quote, “practice makes perfect” when we look at the perfect Pyramids of Giza built later. Sakkara forms an important chapter in Egyptian history with its oldest stone structure, the Step Pyramid complex built for the 2nd king of Egypt’s 3rd Dynasty, Kind Djoser. In this tour, we will show you the Step Pyramid, which is considered the earliest pyramid in the ancient Egyptian pyramid concept development and in fact, is even considered the foundation on which all the later pyramid plans were based upon. However, Sakkara does not offer you one great Pyramid only. The site is rich with other archaeological sites worth exploring for you, including the The Pyramid of King Titi, The tomb of Mereruka and the tomb of Kagimni, The Mastaba tomb of Ti, and the tomb of Ptah-Hotep. The Pyramids of Sakkara is your secret gateway to the infinite powers of the Egyptian afterworld and their sacred entities. This is the place where it all began, the hidden under-world of those who have departed this world. 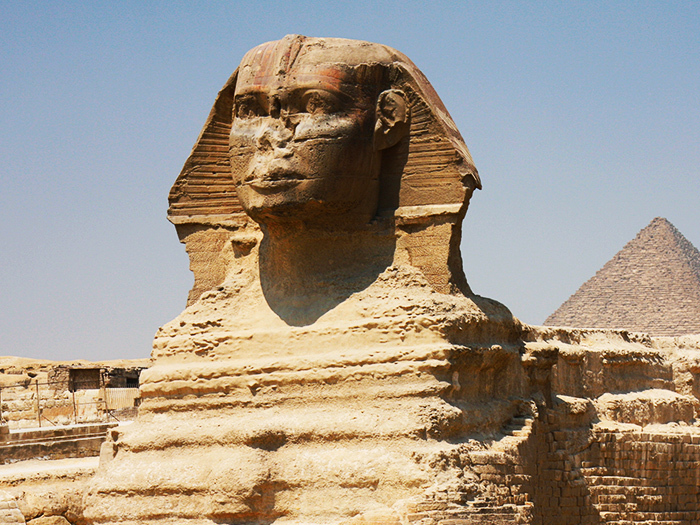 This tour will take you to witness the splendor of the mythical Egyptian history. We only charge a 10% cancellation fee for bookings canceled at least 3 days before the tour date. For bookings canceled in less than 3 days prior to the tour date, we charge a 50% cancellation fee.